As biggest Belgian air freight hub and number 8 in Europe with a special focus on Ecommerce, Liege Airport’s mission is clear: becoming the cargo airport of the future. Opening keynote by CEO Luc Partoune will give us an inspiring presentation on how airports work as Ecommerce hub. 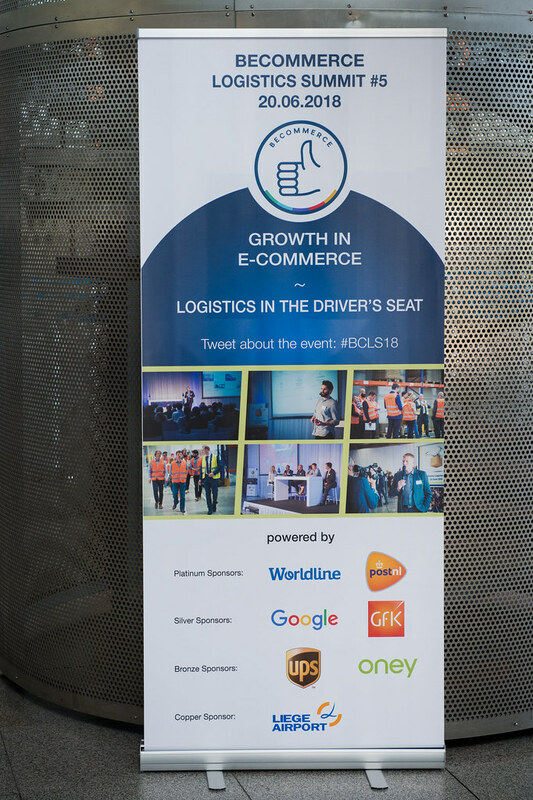 Join us live at Liege Airport for the BeCommerce Logistics Summit #5.